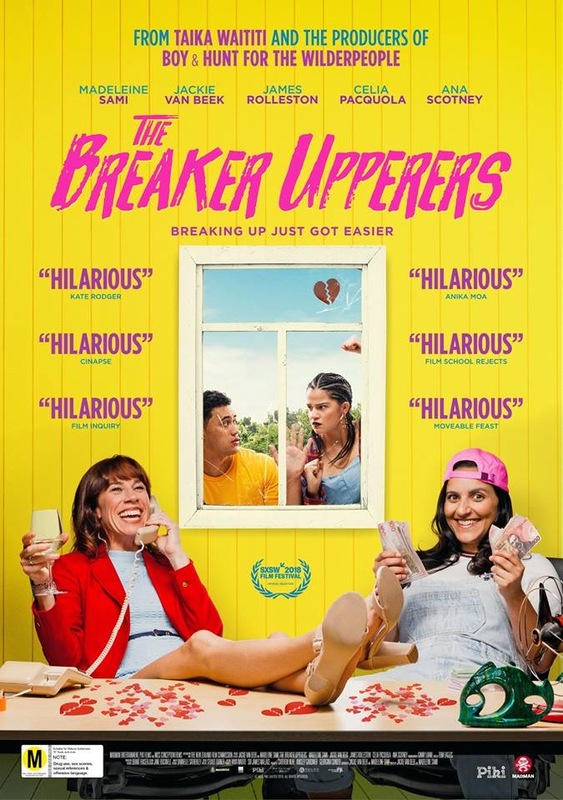 The trailer is below for 'The Breaker Upperers' presented by Taika Waititi the film is directed by and starring Madeleine Sami and Jackie van Beek. Celia Pacquola, Rima Te Wiata, Cohen Holloway and Oscar Kightley round out the rest of the cast. Two romance cynics run a business breaking up unhappy couples in this New Zealand buddy comedy. Currently 'The Breaker Upperers' has no release date for Ireland and the UK, 10th of March for the US.